HAUNT CAPTURED... IN RESIN! PRE-ORDER NOW! Only 500 Statues Being Produced! 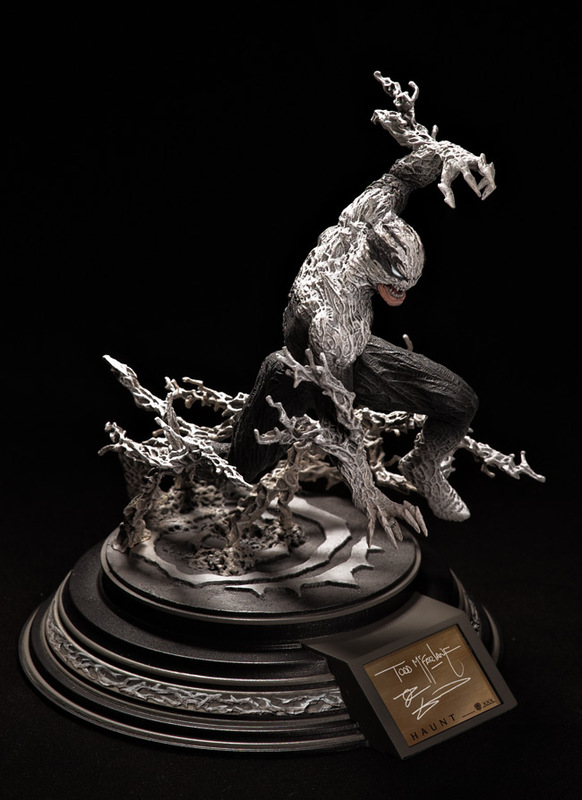 July 2012 - For the first time ever, the fan-favorite character created by comic legend Todd McFarlane (Spawn) and New York Times bestselling author Robert Kirkman (The Walking Dead) is available in a fully-detailed resin statue offered exclusively through the McFarlane Toys online store. 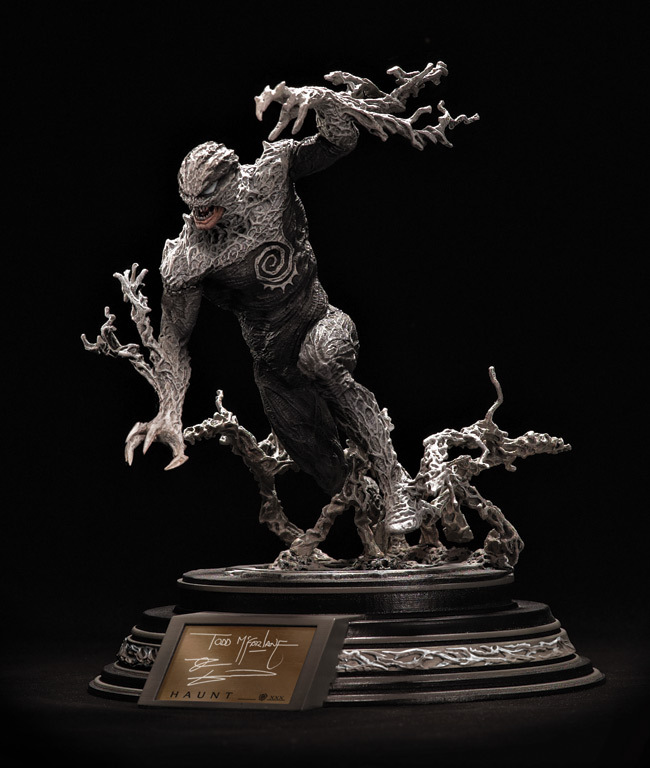 Standing 12-inches tall (base included), the statue projects all the energy and intensity of the popular comic series. Haunt, known for uncontrollably charging into action, is captured leaping off the base.